BDS supporters protest in New York, October 2015. Louisiana has become the 25th state to make it illegal to do business with companies that boycott Israel and its settlements. Gov. John Bel Edwards signed an executive order on Tuesday that prohibits the state from contracting with any company that participates in a boycott of Israel “or Israeli-controlled territories.” The order specifically names the Boycott, Divestment and Sanctions movement against Israel. 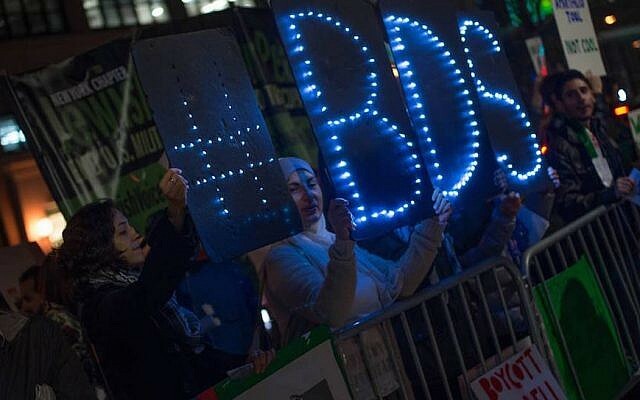 Pro-Israel activists have celebrated the spread of anti-BDS laws as a blow against efforts to isolate Israel with one-sided and discriminatory boycotts. But some civil libertarians say the laws muzzle free speech; the ACLU last year filed a federal lawsuit challenging an anti-BDS law in Arizona. Liberal pro-Israel groups also object to the failure of most such orders and laws to distinguish between boycotts of Israel within its 1967 borders, which they reject, and boycotts of settlement goods. Under the Louisiana order a vendor must certify in writing that it is not engaging in a boycott of Israel and will refrain from any boycott of Israel for the duration of its contract. The order also calls on the state to terminate existing contracts with companies if they are boycotting Israel or supporting those who do. Earlier this year, the New Orleans City Council passed and then rescinded a resolution drafted by anti-Israel activists that would have prohibited investment with human rights violators. 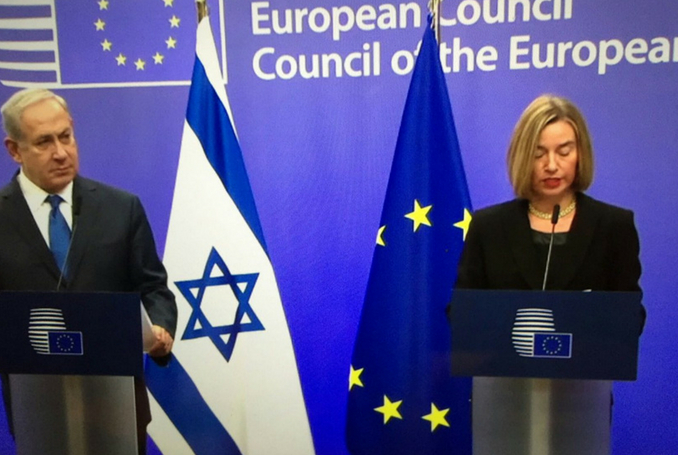 Israel called on the European Union on Friday to halt funding to more than a dozen European and Palestinian non-governmental organizations (NGOs) that it says promote boycotts against the brutal Israeli occupation.